How Much Does a Hospitality Manager Earn? If you're considering an administrative career in the hospitality industry, you might be wondering how much a typical hospitality manager earns. Salaries and wages vary depending on a variety of factors, including education, experience, position, and the respective hospitality company's own policies. However, hospitality management is generally a well-paying career that's in high demand. There are millions of hospitality establishments in the United States alone, each of which needs a manager (or several managers) to oversee their operations. So, how much can you expect to earn as a hospitality manager? First, it's important to understand what a hospitality manager does exactly. When searching job listings, you probably won't find many openings for a hospitality manager. This is because hospitality management refers to any administrative, manager-level position within a hospitality business. Some examples of hospitality-based businesses include hotels, resorts, coffee shops, cafes, restaurants, and many more. All these hospitality businesses require managers to oversee their workforce, hire new employees, and perform other key administrative tasks. 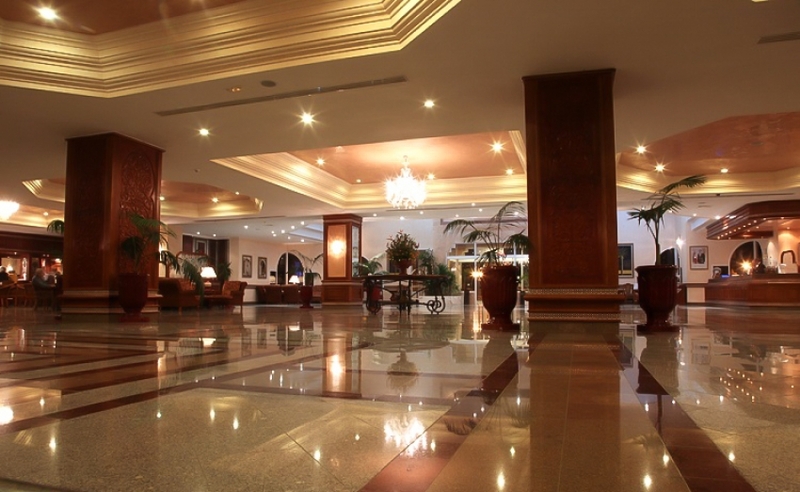 Known as hospitality managers, they are the driving force behind every successful hospitality business. According to Glassdoor, the average salary for a hotel manager in the United States is about $76,334. Some hotel managers earn more, however, while others earn less. A separate report by PayScale, for example, found that managers for luxury hotels earn up to $250,000 per year. Either way, you'll probably earn significantly more than the national median salary while working as a hotel manager. Glassdoor states that the average salary for a restaurant manager in the United States is about $56,708, with other reports showing that restaurant managers earn anywhere from $42,749 to $62,659 per year. Restaurant managers are needed at all food service establishments, ranging from casual dining to five-star restaurants. There are also coffee shop managers who perform administrative tasks at coffee shops. Considering that more than 64% of Americans drink coffee every day, it shouldn't come as a surprise to learn that coffee shop managers are in high demand. As a result, they are compensated well by their respective employers. According to SalaryExpert, the average salary for a coffee shop manager in the United States is about $57,770, which is the equivalent of $28 an hour. Are you interested in starting an exciting career? 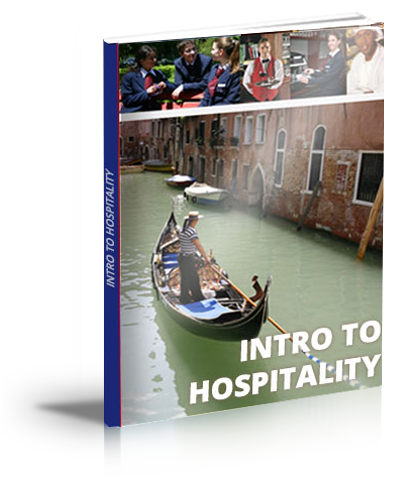 Click on this link for more information on our online hospitality and business programs.